Hot on the heels of Transport for the North’s Strategic Transport plan published in January which announced such marquee long term projects such as Northern Powerhouse Rail including an exciting brand-new line linking Leeds, Bradford and Manchester, Network Rail released their five-year strategy on February 9th. Focussing on the period from 2019-2024, this heady talk of pioneering new lines in the Pennines made way for more modest, but possibly more vital upgrades to existing routes. 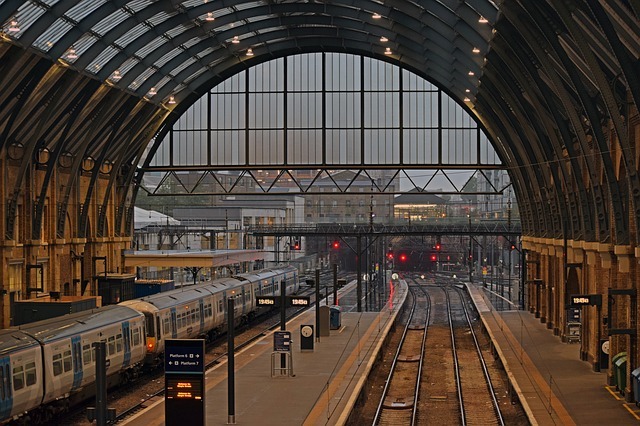 £18.5billion has been budgeted for the operation and maintenance side of Network Rail with the replacement and renewal of ageing infrastructure and signalling systems receiving a similar amount. New projects are allocated £10.1bn, but it is likely this will be spent on upgrading the existing routes between Manchester and Leeds, rather than creating a new route. Network Rail’s vision for the plan is to create a more reliable, more cost-efficient railway with increased capacity, with an envisaged 350,000 more services per year running on the UK’s tracks. Technology changes are in the pipeline too with the advent of the digital railway, and a revolution in railway signalling and train control. Sheffield City Region is set to benefit too with overdue improvements to the Hope Valley line linking Sheffield with Manchester being given the go-ahead by Chris Grayling, Secretary of State for Transport. Paul Wormald, Partner at Hawsons Chartered Accountants commented: “The release of Network Rail’s strategy could be seen as putting cold water on the ambitious long-term projects outlined by Transport for the North, but both visions are valid and necessary. The need for faster links and better connectivity between all parts of Yorkshire and Lancashire are necessary for future economic growth and prosperity along each of the Trans-Pennine corridors. Whilst Transport for the North’s vision sets out the long-term goals, Network Rail’s five-year strategy sets out how some of those goals can be achieved in the foreseeable future.